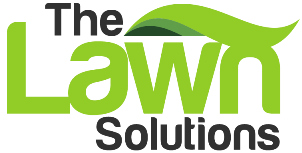 A lawn care business is only as good as the lawn mowers that you have. After all, the quality of your equipment will eventually affect the quality of your business. 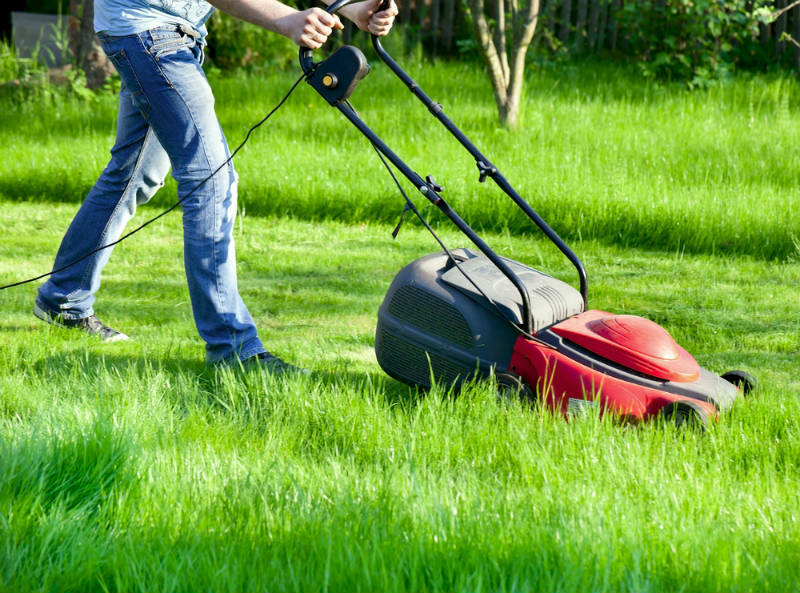 A good lawn mower can give you the competitive advantage you desire, but a bad one can ruin your reputation faster than you can mow the lawn. 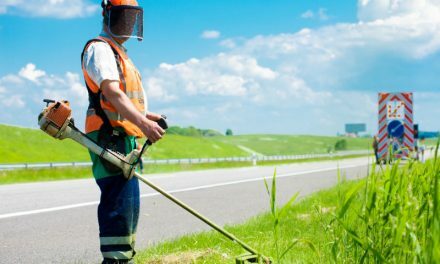 Getting the best commercial lawn mower you can afford should be one of your first priorities when starting a lawn care business. Commercial lawn mowers are gas powered not electric. 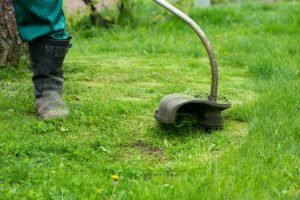 Electric corded lawn mowers are best suited for domestic use rather than commercial and are not recommended for your lawn service equipment arsenal. 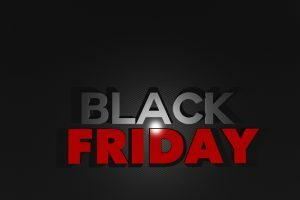 However, we find lawn business owners often get asked, "what's the best corded electric lawn mower?" by their customers. 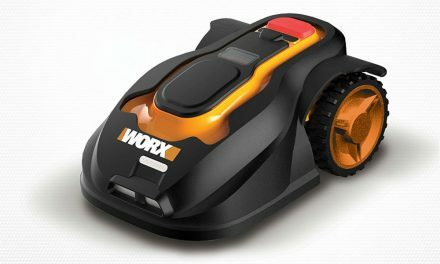 ​This corded mower from BLACK + DECKER was designed for maximum cutting efficiency with a simple push of the button. Compact and Go—Compared to other mowers, this one can collect up to 25% more grass, which means you don’t have to keep emptying it all the time. Low profile – Because of its low-profile design, you won’t have difficulties working on lawns that have low shrubs and other such obstacles. 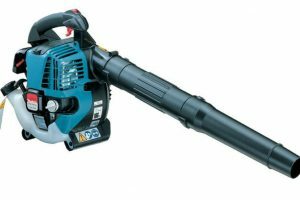 No mess—Compared to gas-powered mowers, this gives you the same capabilities but none of the frustration, maintenance, and mess. It also has a convenient cord management system so you don’t need to worry about the cord getting tangled. Narrow—Some find it a bit too narrow, which means you’ll need more trips around the lawn to complete it. Grass catcher could be bigger—While this comes with a grass catcher, there are some users who think that it’s not big enough, and that increasing its size would definitely be a point for improvement. 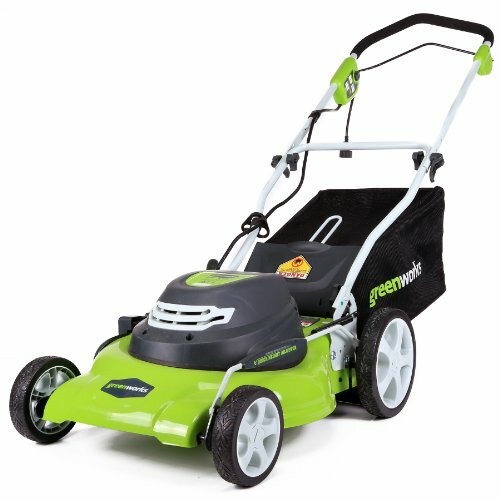 ​With a 12-amp electric motor and a 20” steel cutting deck, this lawn mower from GreenWorks can help you cut even the toughest grass there is. It’s light, easy to maneuver, and does the job for you so. Single lever adjustment—You can easily adjust the settings and choose among 7 positions, and you can do this by simply tinkering with a single lever. Compact storage—This was designed to maximize space and ensure that you’re not wasting your time thinking about where to put it. Thanks to its compact storage capability, putting this away and storing it for future use also won’t be a problem. 3-in-1 options for grass clippings—You don’t have to worry about what to do with your grass clippings after mowing because with this lawn mower, you can do rear bagging, side discharge, and even mulching. Quick, quiet, and efficient—With this lawn mower, you can get the job done in a lot less time than normal. Also, it’s a lot quieter than gas lawn mowers. 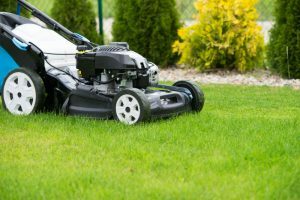 Low maintenance—You get to do all the actions for which you need a lawn mower, but without all the hassle of thinking about the gas, the pull cords and basically all the things you need to do for maintenance. Short cord—The cord that this lawn mower comes with is only about 1’, and that’s definitely not enough especially if you’re working on a big lawn area. This means you’ll have to go through the added step of purchasing a separate outdoor extension cord that’s the length you need it to be. Electric problems—Some users have encountered problems with their circuit breakers, perhaps because of incompatibilities or using the wrong power settings. 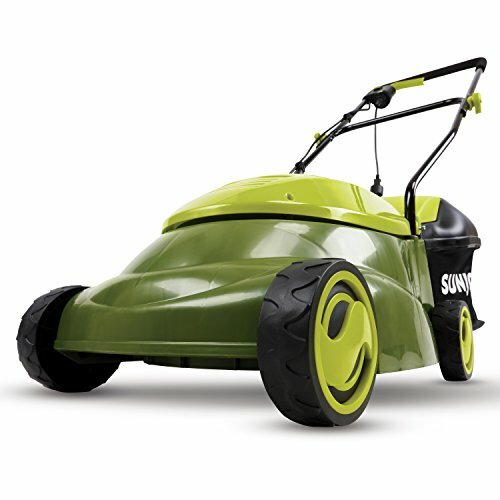 ​Another electric mower option but this time from Sun Joe, this “lean, mean and green mowing machine” definitely helps you get the job done with just the push of a button. 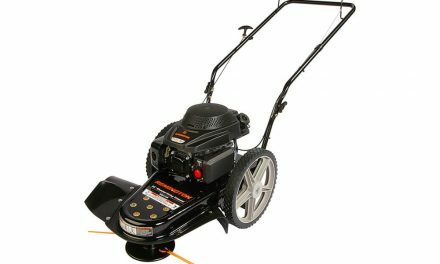 It has a powerful 12-amp motor that can cut through your lawn in a 14” wide path, so it’s a really great tool to help you in your lawn care business. Rugged, all-terrain wheels—This may be lightweight, but that doesn’t take away from its power one bit. Thanks to the design of its wheels, you can use this on all terrains, and even in tight spaces. 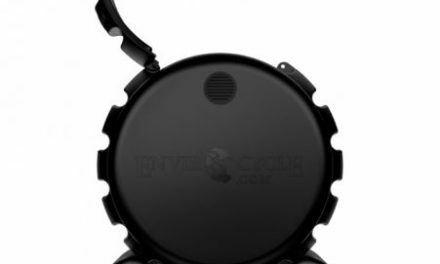 Detachable grass catcher—This comes with a 10.6 gallon hard-top rear grass catcher that you can use to collect the grass clippings. The best part about it is that it’s easily detachable, so you can quickly dispose of the clippings. Safety switch—Because you can turn this on practically with the push of a button, the manufacturers have added a safety switch to prevent accidental starting. Compact and lightweight—Mowing can be a very tiring chore if you don’t have the right kind of tool for it. 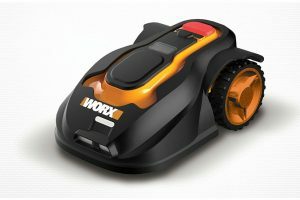 This particular lawn mower makes it easy because not only is it compact, it’s also really lightweight. Completely adjustable—The 3-position manual height adjustment ensures that you can dictate how tall the cut grass is. No tune ups necessary—All you need for this to run is electricity. It takes away the hassle of buying gas, oil, and all those tune ups. 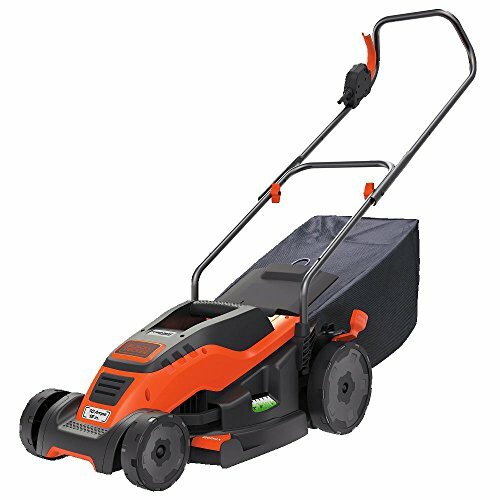 Works best with manageable grass—Like all electric mowers, this is a good maintenance mower but it won’t function as well with tall and overgrown grass. 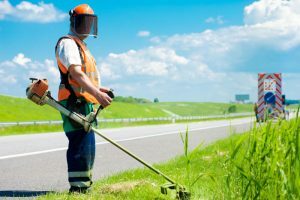 Electric mowers are not as strong as gas-powered mowers, and you don’t want to risk blade stalling or motor failure, so you have to take note of this when you use this for your business. You need the right cord—Different extension cords have different gauges, which will vary on a case-to-case basis. You need to have the right extension cord for your mower or else you might encounter electrical problems. Recommending a lawn mower that’s right for your customers unique needs is important. Hopefully they won't need one as they will be using your services but they may want one anyway. There was a time when the only option people had was to get a noisy, gas-powered lawn mower that produces a lot of noise, not to mention toxic carbon emissions. Gone are those days, because now you can choose from these three corded electric mowers that give you the same functionality, but without all the maintenance hassle. Just set your customer's expectations right and make them aware of the pros and cons. 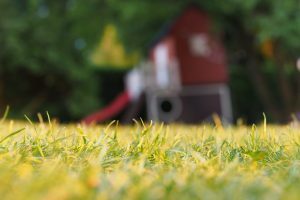 Once they understand them, they can choose from any of these options, and they certainly won’t look at mowing the same way again.